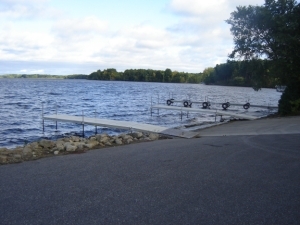 Northern Bay also hosts a public Boat Launch. 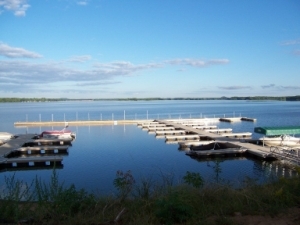 Launch Fees and Trailer Parking fees apply. Please call (608) 339-2090 for additional information.